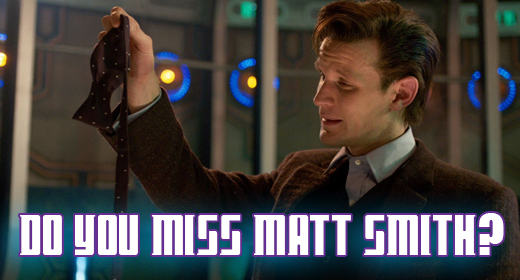 Although we have just finished Peter Capaldi’s first series in the Blue Box there are a lot of folks who still are missing Matt Smith’s Doctor. Check out this awesome recreation of Smith’s regeneration using LEGO rendering and technology! It’s awesome! How did you like Peter Capaldi’s first season? Let us know! Having just finished the season. I do not miss Matt Smith I am really enjoying the new direction. Although I thought the season finale was a bit heavy handed.